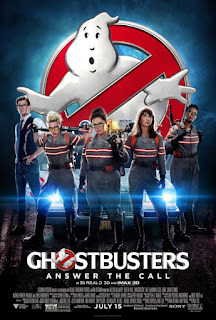 GHOSTBUSTERS (2016): Be afraid of this one. Beware! There be spoilers ahead! The new GHOSTBUSTERS is not funny or imaginative. You kind of need those two main ingredients for a good Ghostbusters film. The jokes falter due to over reliance on improvisation casting suspicion that there wasn't much of a script to begin with. The jumbled, poorly paced, nearly incoherent story is evidence of that. Worst yet the characters have very little on screen chemistry and provide absolutely no laughs no matter how hard they try. 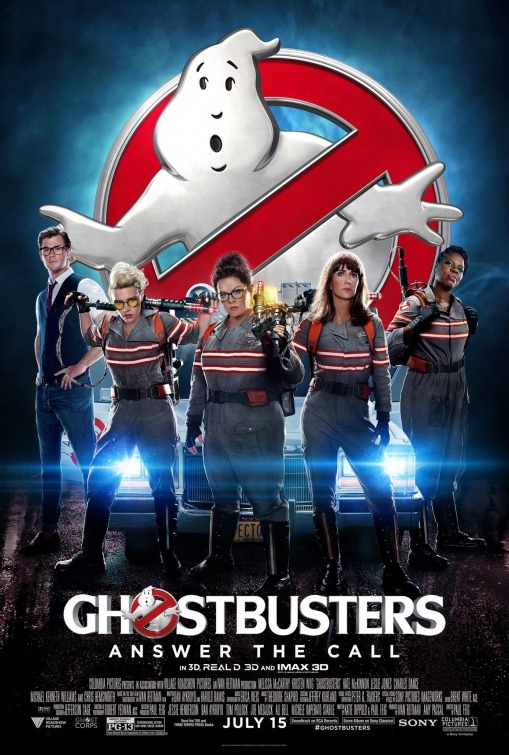 Being a Ghostbusters fan I wanted to love this movie but I couldn't. To put it bluntly this film insults the fans of the old generation while dumbing down the new.